:: Construction Graffiti ::: Contractor name Fridays! 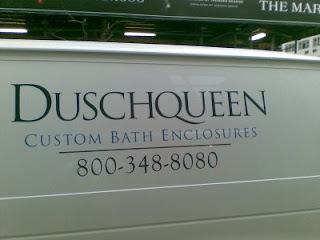 Yeah, I know it's the French way to say shower, but come on guys, Duschqueen? 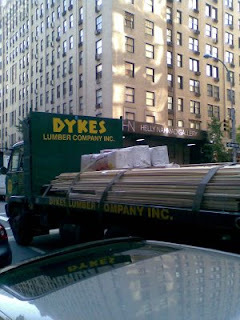 "Yeah, hi, is this Dykes lumber? Yeah I was wondering if you guys sold hardwood"
Please email constructiongraffiti@gmail.com your favourite contractor names.